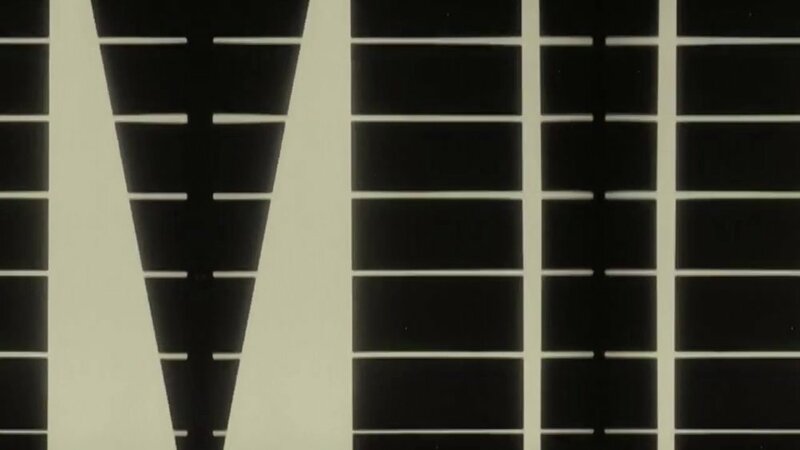 Ruttmann's most well-known film is Berlin-Symphony of a Great City, which utilized the Kino-Eye or Cinematic-Eye technique of Dziga Vertov. This is documentary filmmaking at its most poetic and expressive. His later World Melodies expanded on the synthesis of the visual and the musical with scenes taken from all over the world. During the late 1930s Ruttmann delved deeper into documentary filmmaking, which likely led to his work on various propaganda films. As Germany moved towards World War II, Ruttmann worked with Leni Riefenstahl in the writing of the famous Nazi propaganda film Triumph of the Will(1934), and later the editing of Olympia (1938). Whether or not Ruttmann would have suffered the same lapse in reputation that Riefenstahl did after the war will never be known, as he was killed on the war front making a newsreel just three short years later. 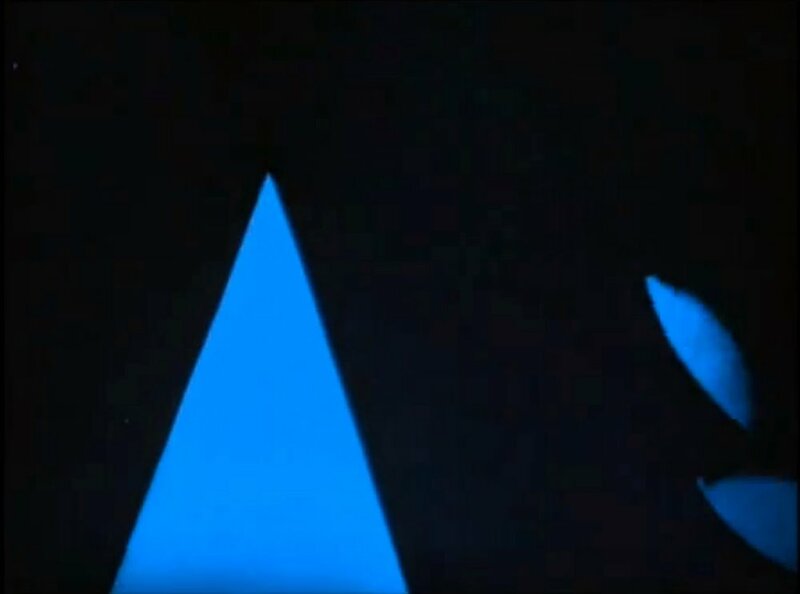 Histories of abstract cinema often begin with Oskar Fischinger, a filmmaker and animator who was certainly a pioneer of the form. 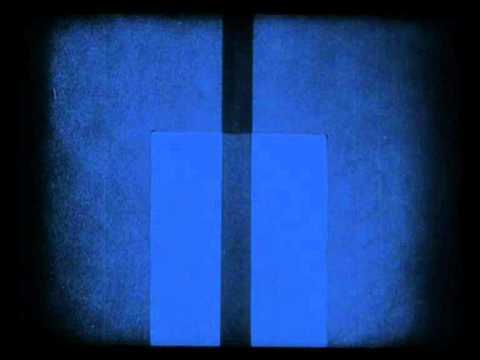 But these four silent shorts by Walter Ruttmann (1887–1941), Lichtspiel: Opus I, II, III & IV (1921–25) predate Fischinger’s work, and also prefigure Fischinger’s own animations of swooping shapes, blooming circles and stabbing triangles. Ruttmann’s abstractions are very sophisticated considering they’re such early examples of this type of experimental cinema. 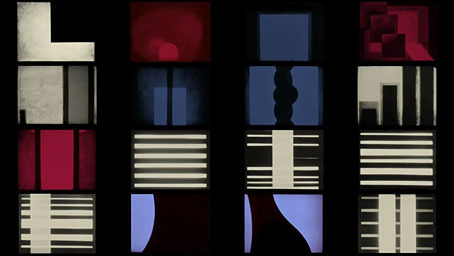 Some of the sequences in Opus IV resemble the kinds of graphics seen during title sequences in TV programmes of the 1960s.